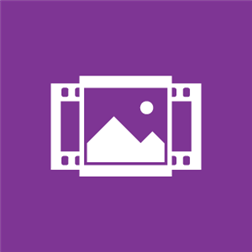 Use Best Frame to find pictures and save them as Living Images, then see them brought to life in the camera roll or Lumia Storyteller. Action Shot lets you add a strobe effect to show action or add blur to emphasize motion. 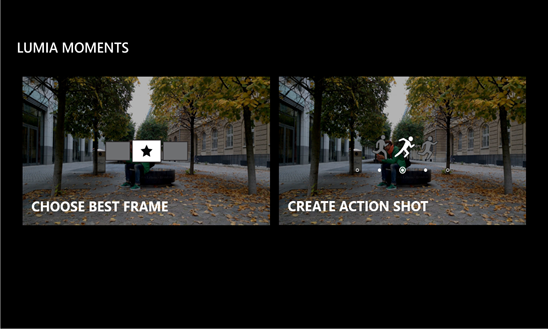 Lumia Moments is available for Lumia 830, Lumia 930, Lumia Icon and Lumia 1520 as part of the Lumia Denim update.